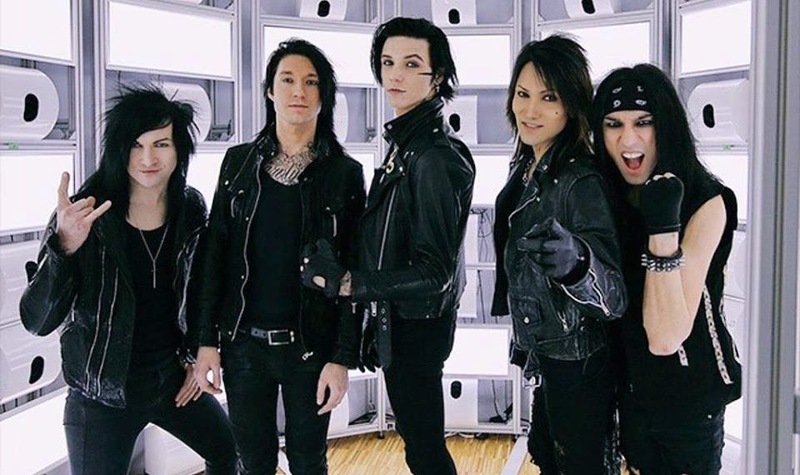 Black Veil Brides Mexican Street Team: Via Twitter Andy !!! Here's a shot taken at @staramba the other day while getting our scans done for the forthcoming BVB action figures! Via Twitter Andy !!! Here's a shot taken at @staramba the other day while getting our scans done for the forthcoming BVB action figures!